The noon concerts are a great way to add some musical inspiration to your work week! 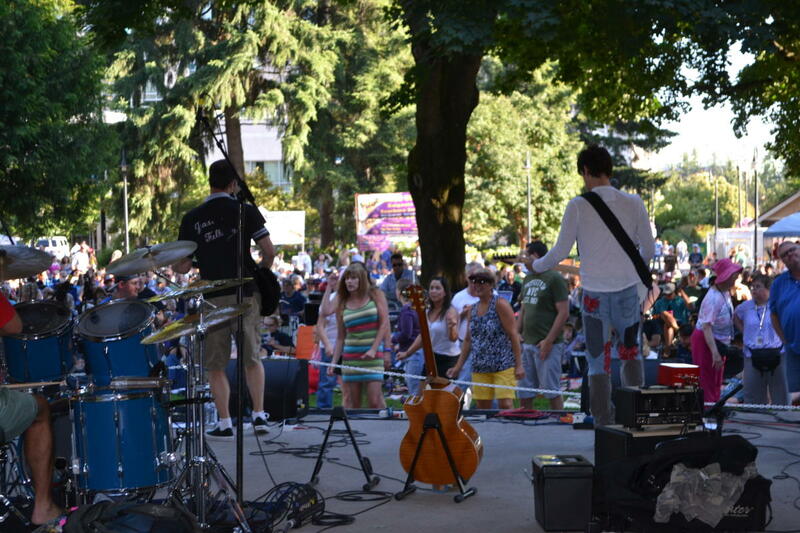 Bring your friends and family down to Esther Short Park on Wednesdays throughout July and August, grab a spot on the lawn and enjoy the relaxed atmosphere and sounds of summer. 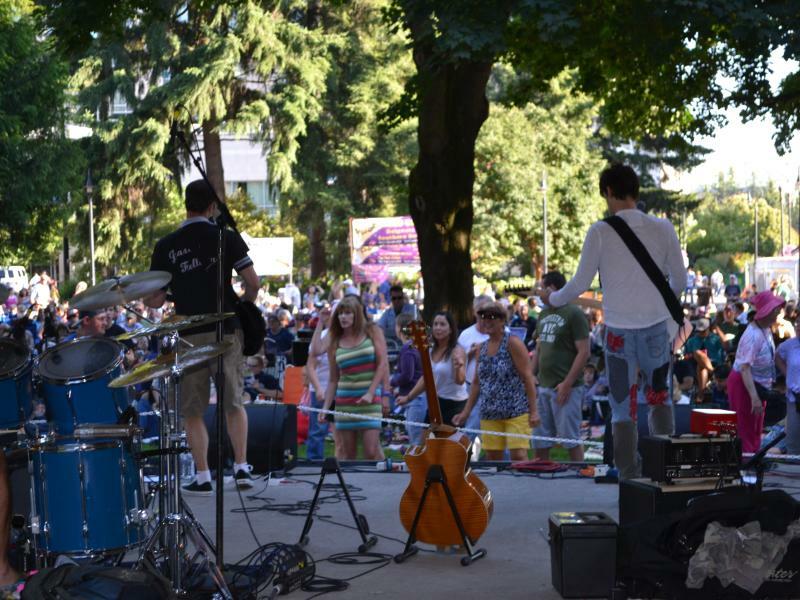 Enjoy food provided by a variety of local vendors or bring your own pre-prepared food (BBQs and alcohol are not allowed at Esther Short Park).